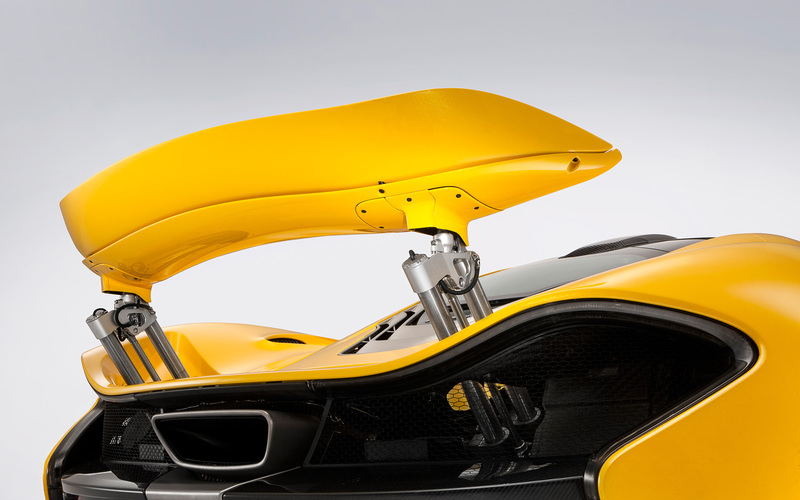 The McLaren P1 will be able to crack 0-62mph in just 2.8sec, one of several astonishing performance figures officially confirmed by McLaren for the first time. 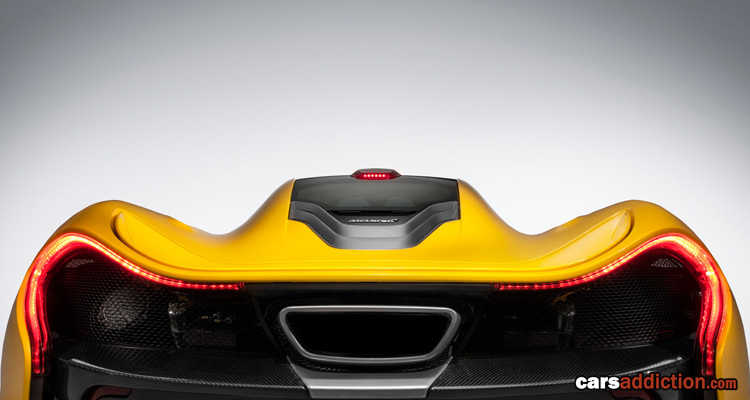 The new hypercar will then go from 0-124mph in 6.8sec and from 0-186mph in 16.5sec, making it one of the fastest-accelerating performance cars in history. 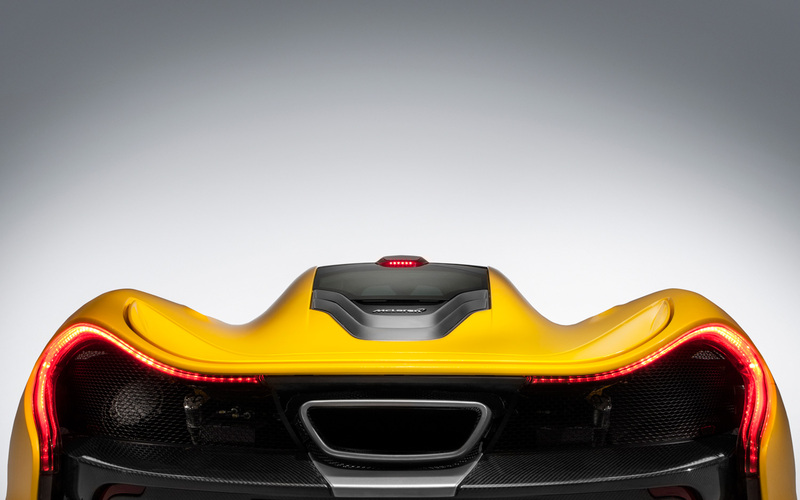 It can cover a standing quarter of a mile in 9.8sec and a speed of 152mph, while the top speed is electronically limited to 217mph. 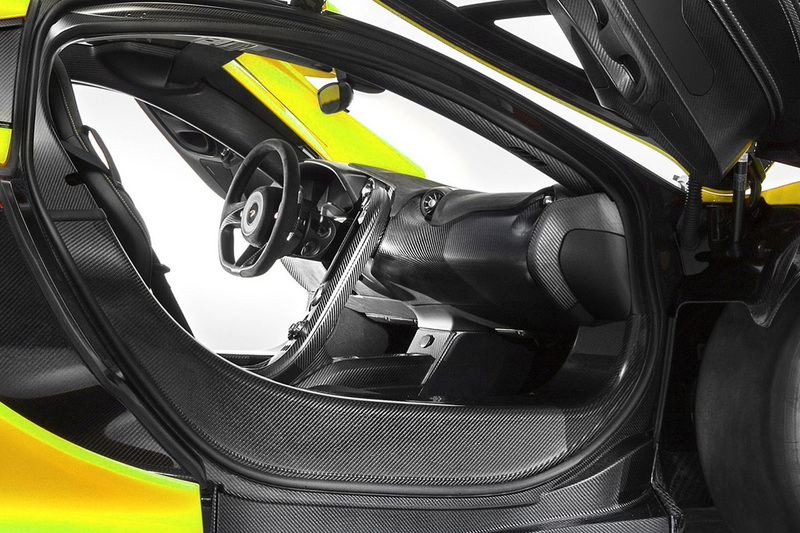 The figures eclipse those of the Porsche 918 Spyder, which cracks 0-62mph in 2.8sec, 0-124mph in 7.9sec, 0-186mph in 23.0sec and goes on to a top speed of 211mph. 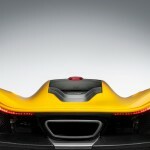 The P1’s other great hypercar rival, LaFerrari, has only had its 0-186mph time of 15.5sec confirmed. 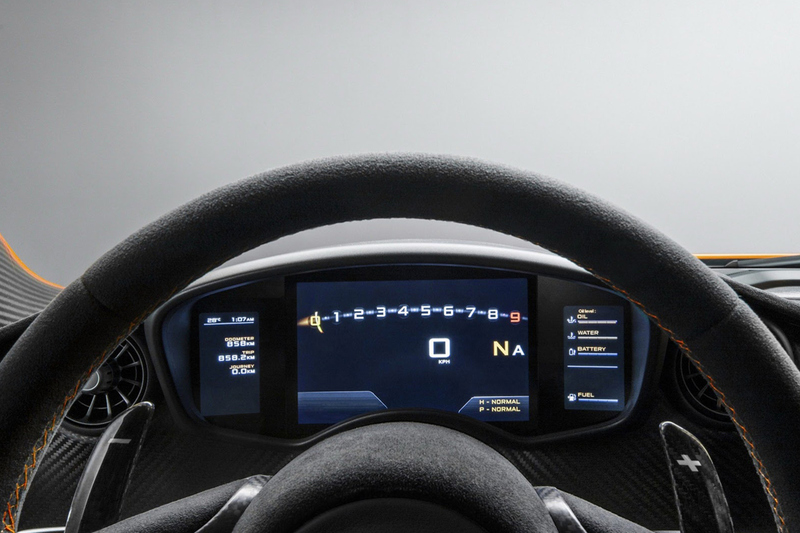 The 0-62mph time will be “less than 3.0sec” and the 0-124mph time “less than 7.0sec”, but the top speed will not be announced “because it doesn’t matter”. 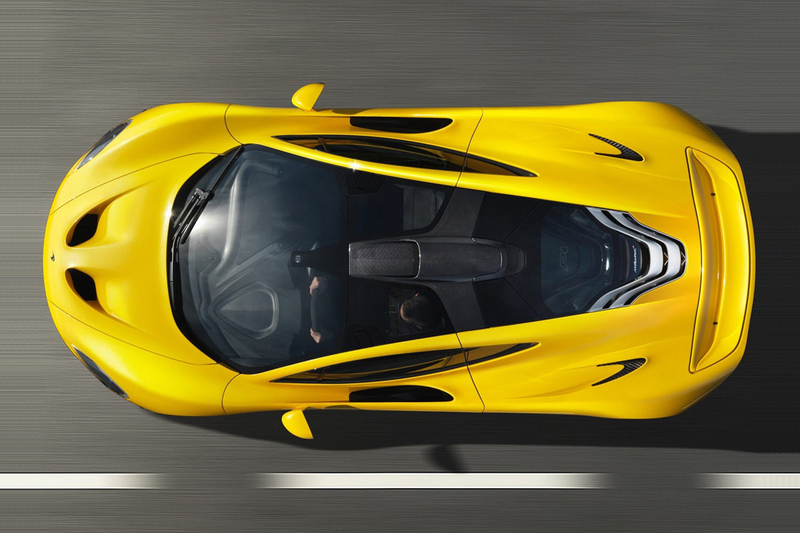 Very few cars have an official 0-62mph time of sub-3.0sec, including specialised models like the Ariel Atom V8, Koenigsegg Agera R, Bugatti Veyron Super Sport, and Nissan GT-R Spec V.
The P1’s real trump card – although one trumped itself by LaFerrari – is the 0-186mph time, which is 0.2sec faster than the Veyron Super Sport and 5.5sec quicker than the P1’s spiritual predecessor, the McLaren F1. 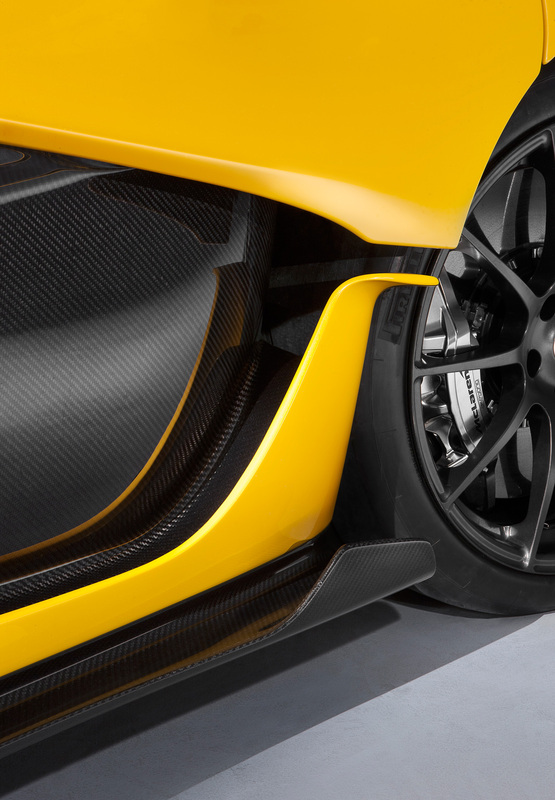 Official economy details of the P1, which is powered by a twin-turbo 3.8-litre V8 engine and electric motor with a combined 903bhp and 664lb ft of torque, include combined economy of 34.0mpg and 194g/km CO2 emissions. 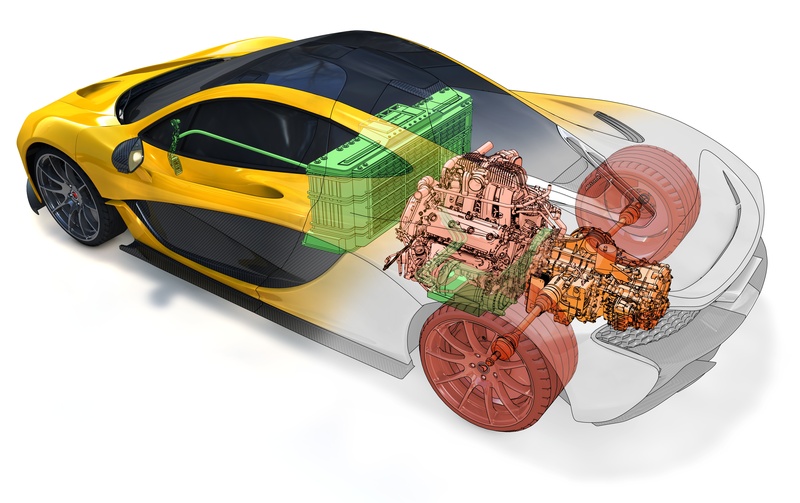 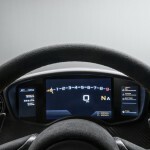 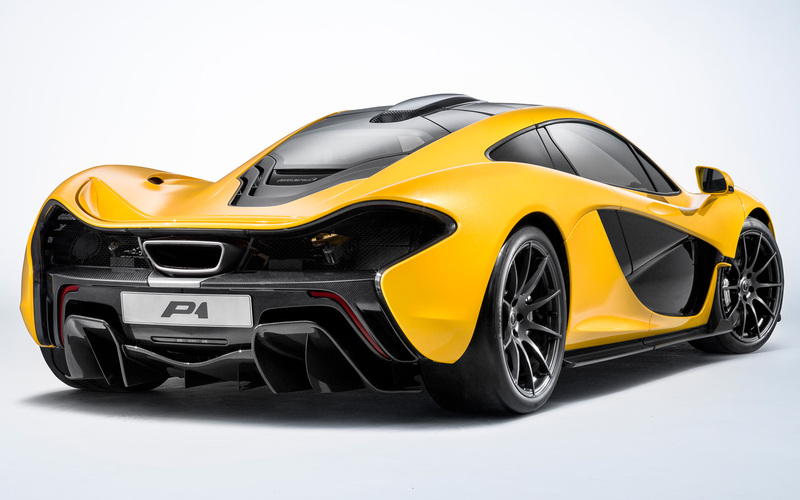 The P1 can travel up to 6.8 miles solely on electric power. 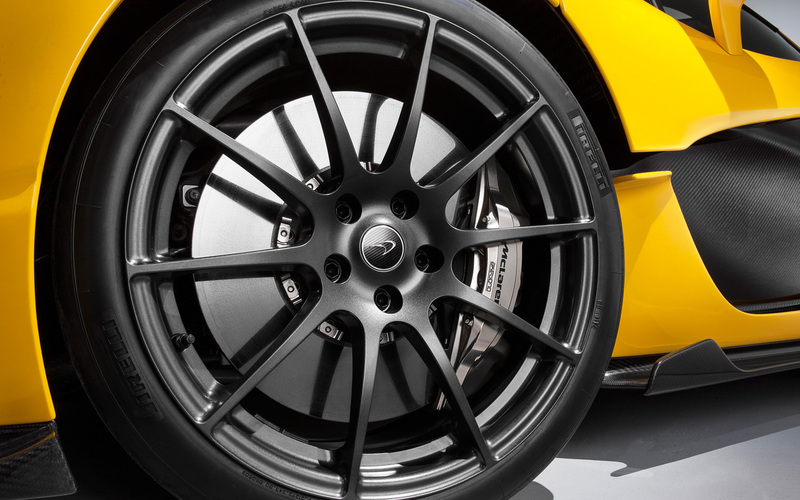 Stopping performance is equally as impressive, due to a bespoke carbon-ceramic braking system developed by Akebono and Pirelli tyres. 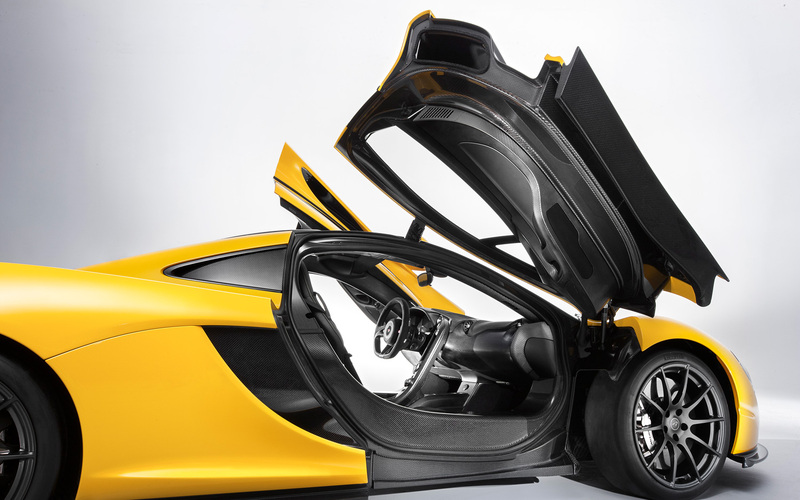 The P1 can go from 62mph to rest in 30.2metres; the Highway Code’s suggested stopping distance from 60mph to rest is 73 metres. 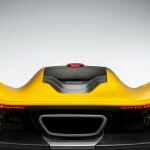 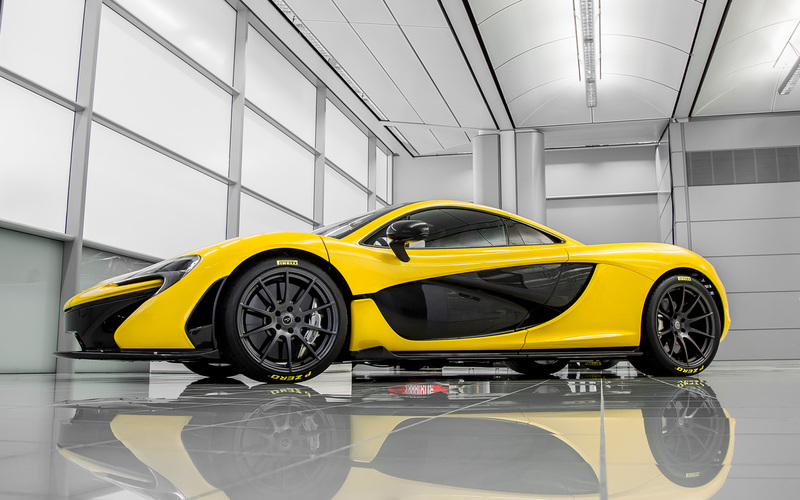 To stop from 124mph the P1 takes 116 metres and 246 metres from 186mph. 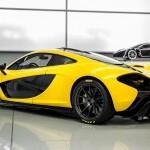 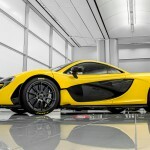 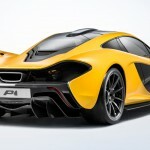 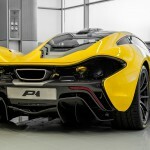 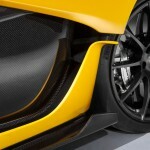 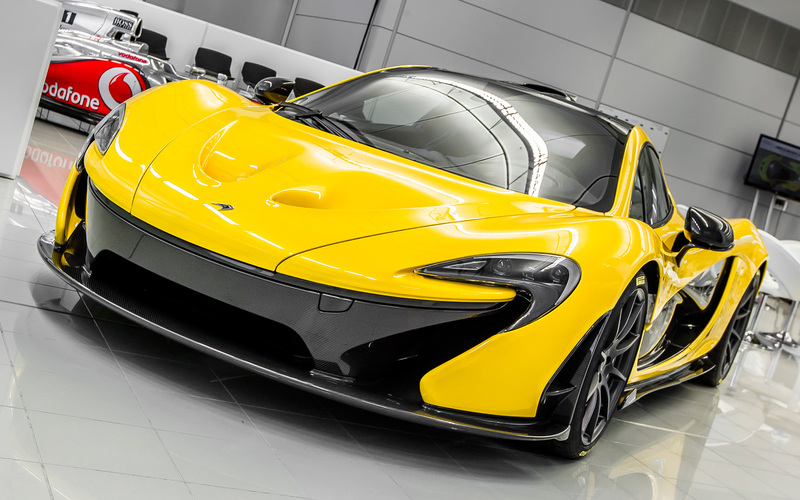 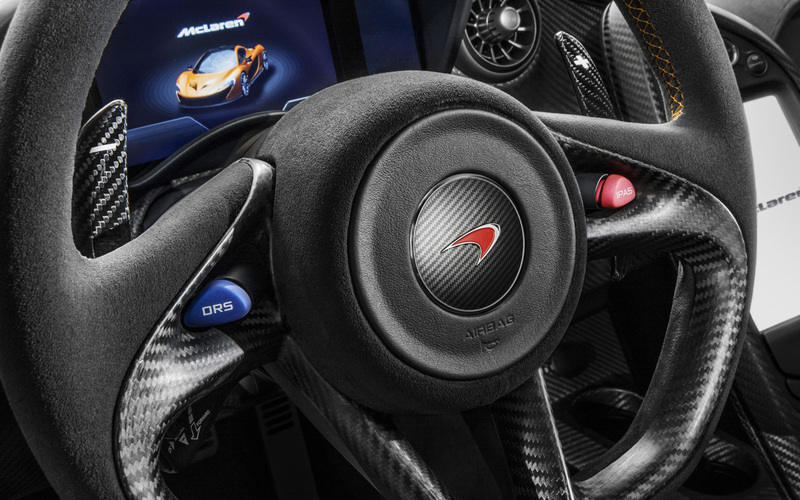 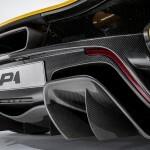 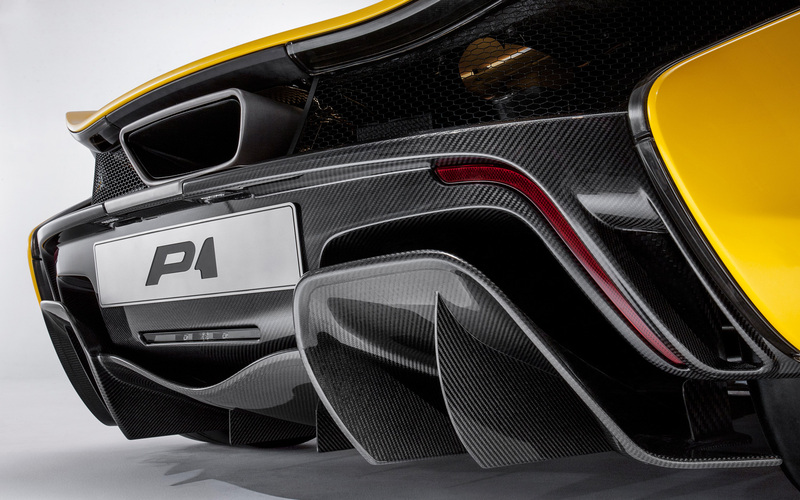 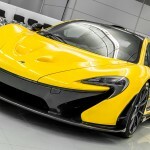 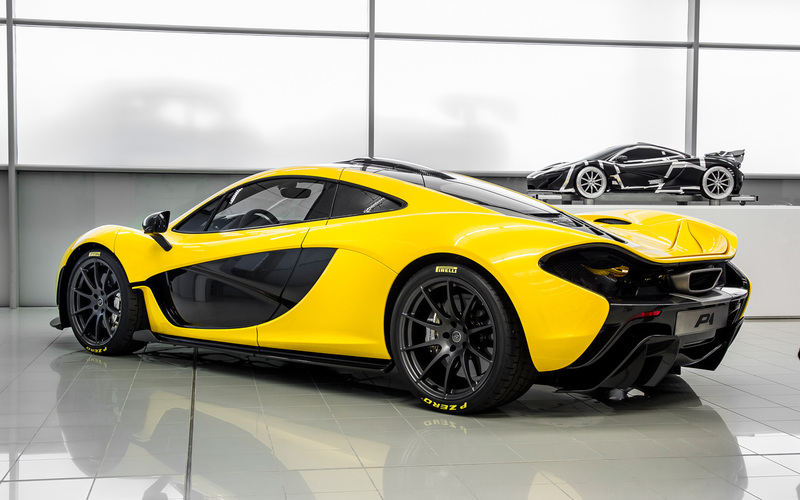 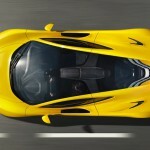 McLaren has also confirmed the first of 375 P1s have rolled off the line at the McLaren Production Centre in Woking. 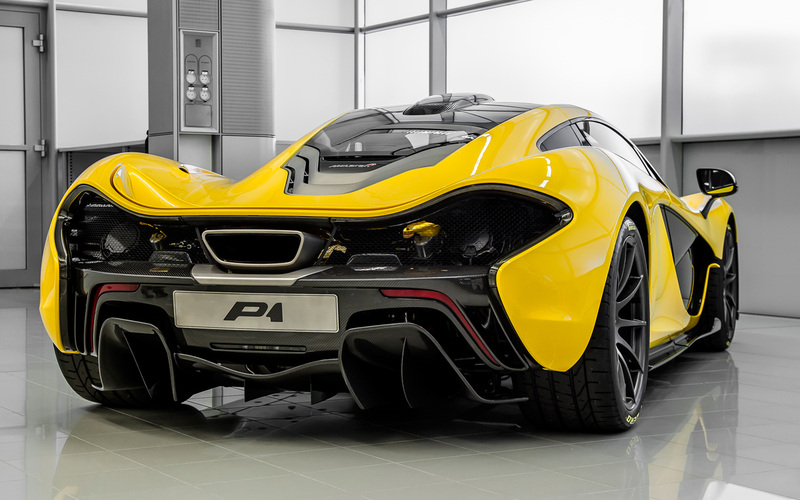 It was collected by a UK-based customer at the end of September.